OPTUS has boosted its support for the WA Football League, adding league naming rights, volunteers and the new WAFL Women’s competition for 2019. It follows the departure of broadcast sponsor McDonald’s as revealed by Community News last month. AFLW chief executive Nicole Livingstone congratulated Tasmania on the 45 per cent increase in female club participants in the space of a year, as the total grew from 1735 in 2017 to 2520 in 2018. CARLTON’S Ikon Park upgrade is set to be supercharged thanks to $15 million about to be pledged by the Federal Government. 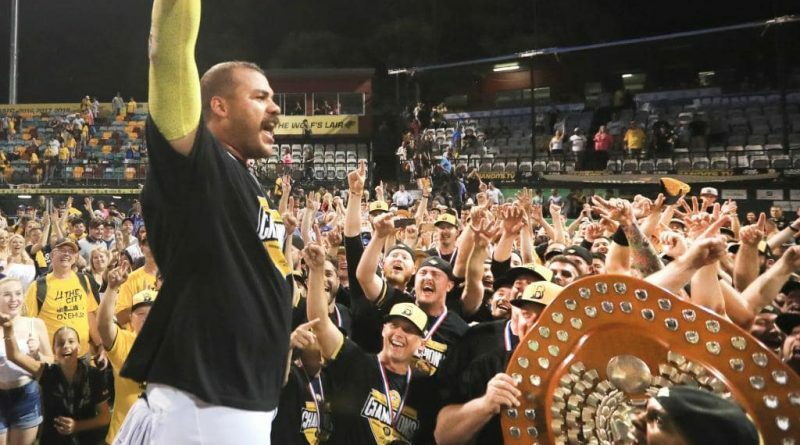 The Brisbane Bandits will press the State Government for at least $10 million in funding for a new stadium in Salisbury after securing land and a $5 million contribution from the Brisbane City Council. Fox Cricket audiences for the BBL averaging 195,000 per match this season. Rugby Australia boss Raelene Castle says the proposed World League cannot work without a promotion-relegation system, which is a major sticking point as the game’s powerbrokers weigh up the biggest overhaul of Test rugby in the professional era. The 13-3 victory by the Patriots, led by quarterback Tom Brady, drew in 234,000 metro viewers yesterday, down by more than 100,000 viewers from last year’s event. Airing on 7Mate, the at times slow-moving battle between the National Football League’s (NFL) top teams were unable to top its 2018 performance, as it moved from the main channel to make way for Seven’s coverage of the fourth day of the Australia vs Sri Lanka Test cricket match. A Roy Morgan report revealed nearly 3.5 million Australians now associate Korean car company Kia with the year’s first Grand Slam tournament, which is equivalent to 17 per cent of the Australian population aged 14 or older. Spending on Melbourne Park (Rod Laver Arena, Melbourne Arena, Margaret Court Arena and surrounds) will pass $1.13 billion this year since it opened in 1988. Over the same period upgrades to the MCG have cost the government about $120-150 million (out of $660m – the rest funded by MCC loans), Aami Park costing another $268 million, and upgrades to Docklands another $225 million.